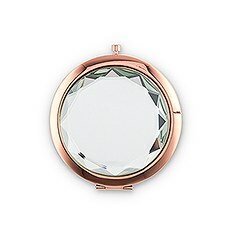 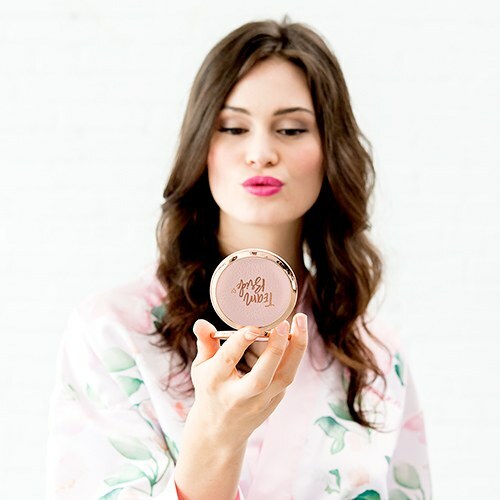 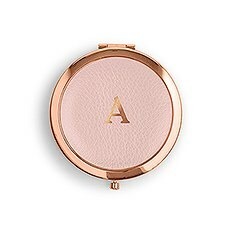 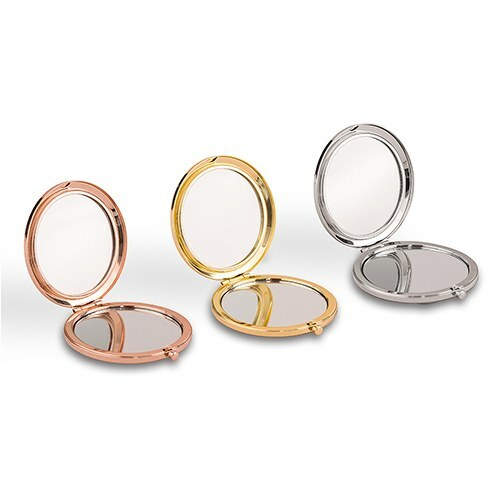 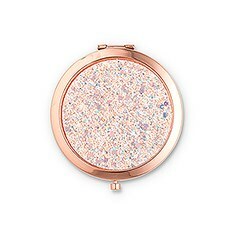 Makeup smudges happen all the time, but with a cute gold, silver, or rose gold round compact mirror like this one, they can be handled in a snap. 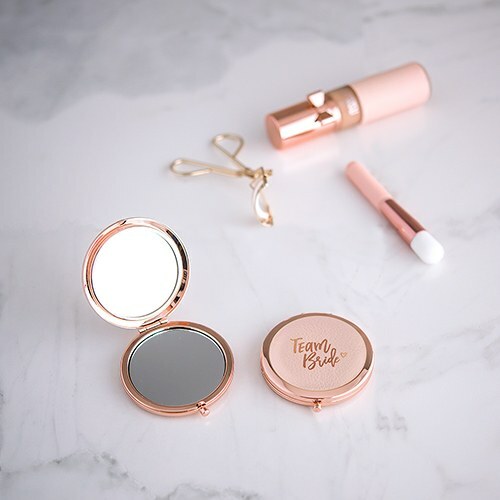 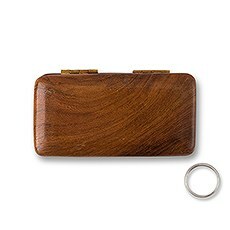 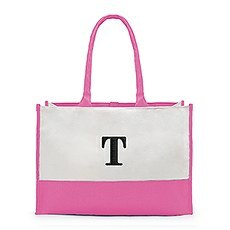 It’s like having a personal mini vanity stashed in your purse or handbag! 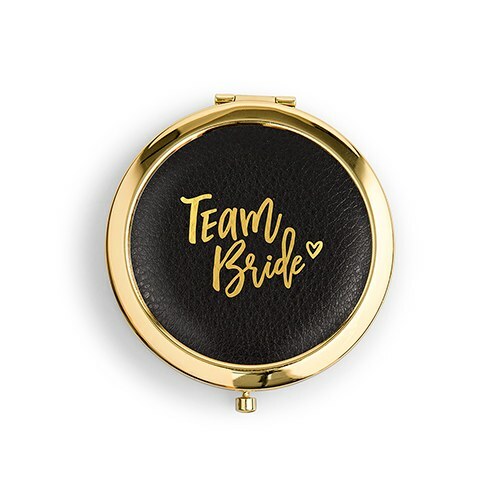 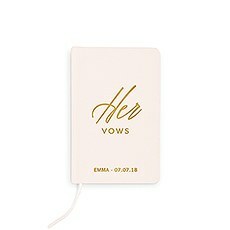 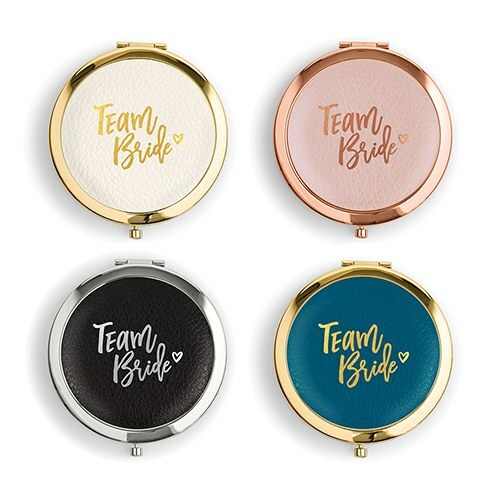 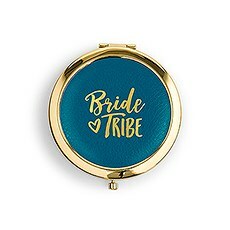 But it’s not just a useful decorative accessory; this pretty, hand-held pocket mirror has a custom printed faux leather front, making it an ideal bridal party favor, or birthday present for your best girls. 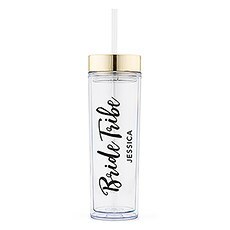 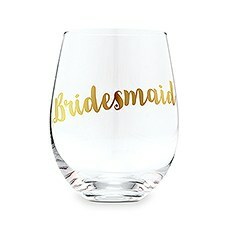 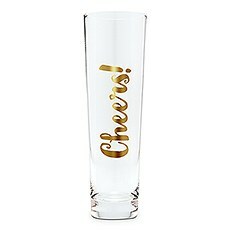 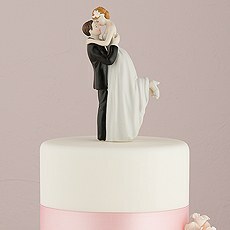 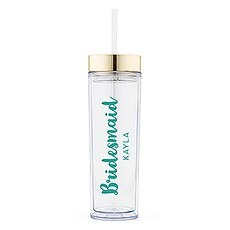 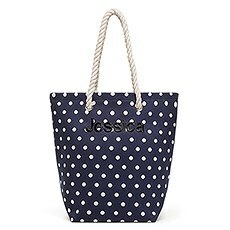 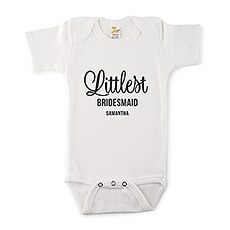 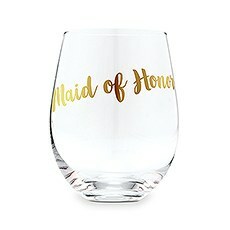 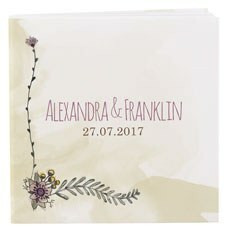 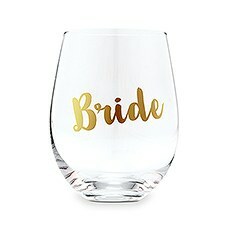 Get one for your maid of honor, bridesmaids, and the mother of the bride as a small thank you present from the bride. 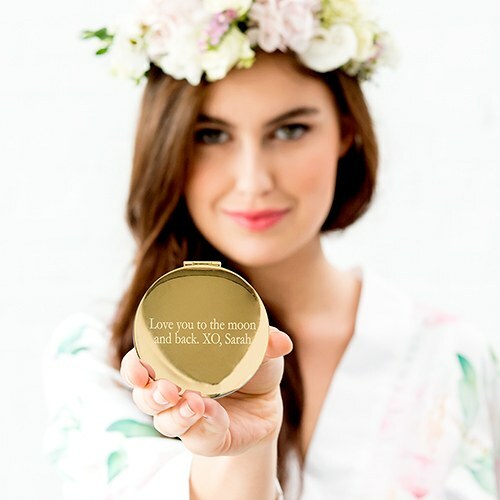 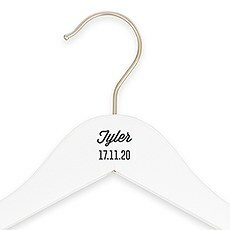 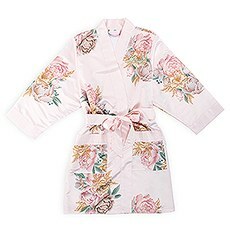 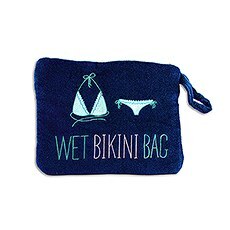 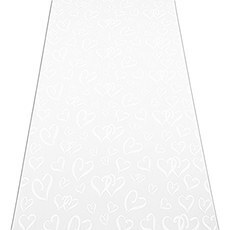 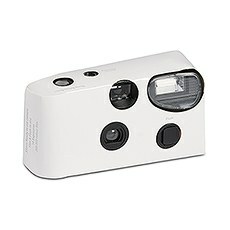 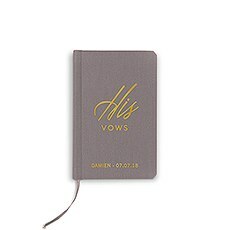 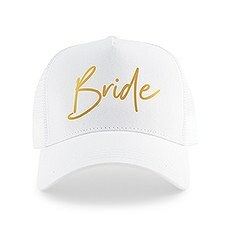 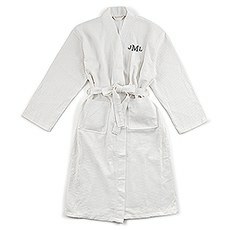 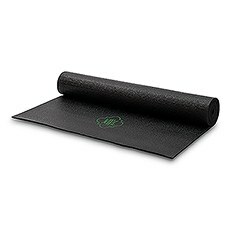 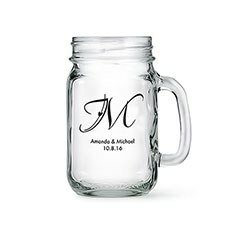 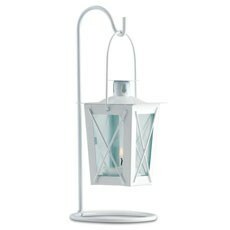 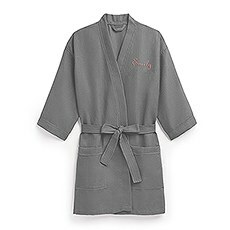 That way, with this awesome gift, your ladies stay picture ready throughout the wedding day. 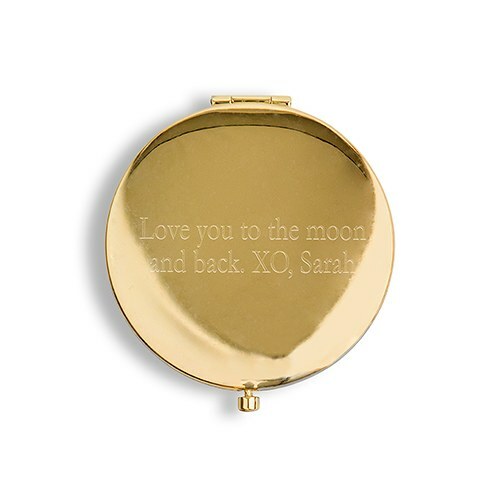 For a cheap additional cost, you can add a custom engraved name or message to the compact’s back and transform the beautiful and inexpensive compact mirror into an elegant personalized keepsake!